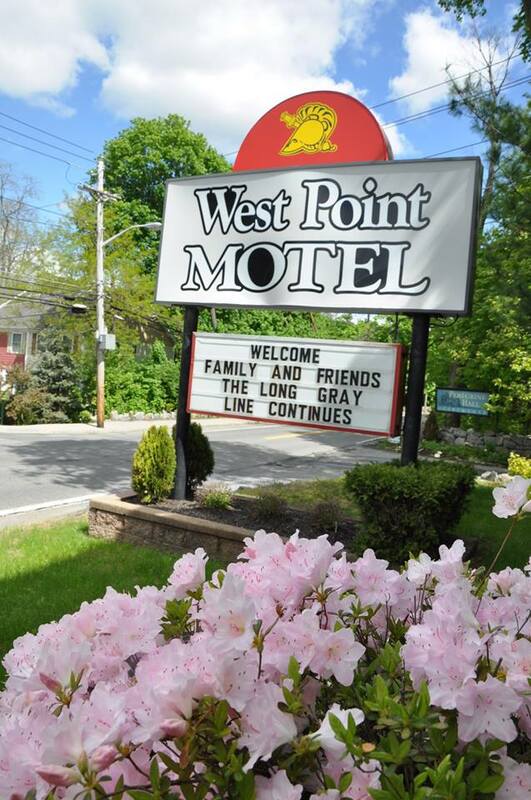 The West Point Motel started its long history as the West Point Cabins in 1923. 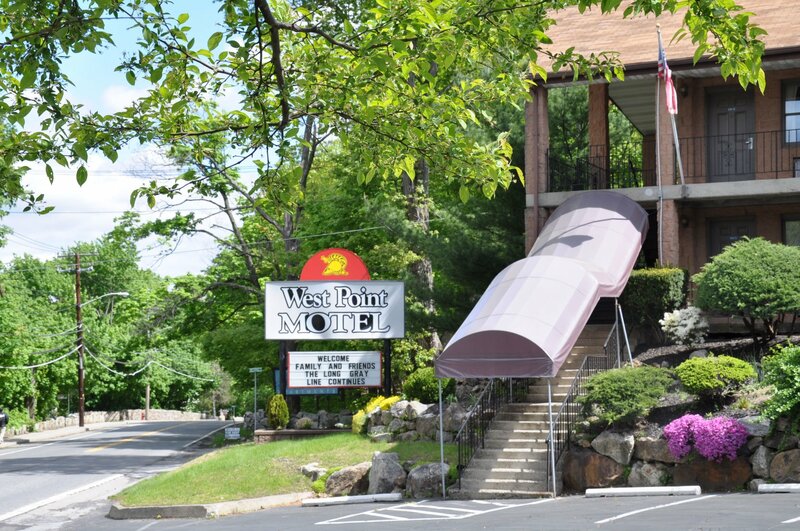 It morphed eventually into the West Point Motel with the onslaught of the interstate highway system. 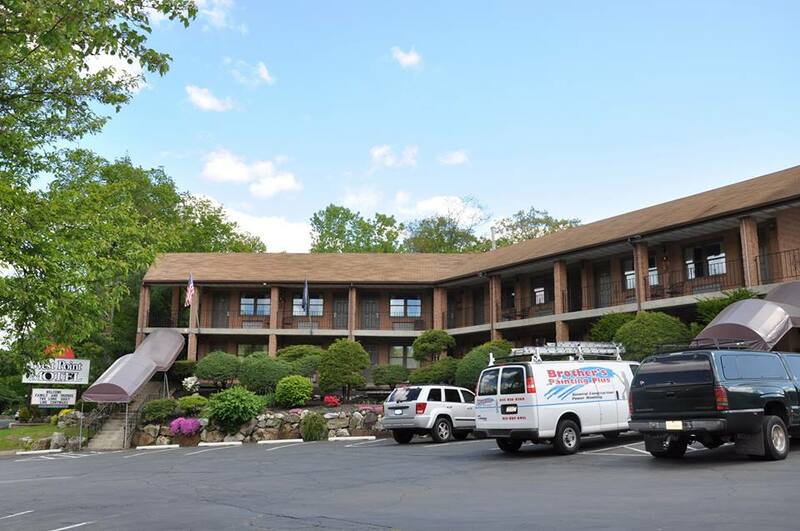 For close to a 100 years, through three generations of hoteliers, we continue to offer some of the best accommodations north of New York City. 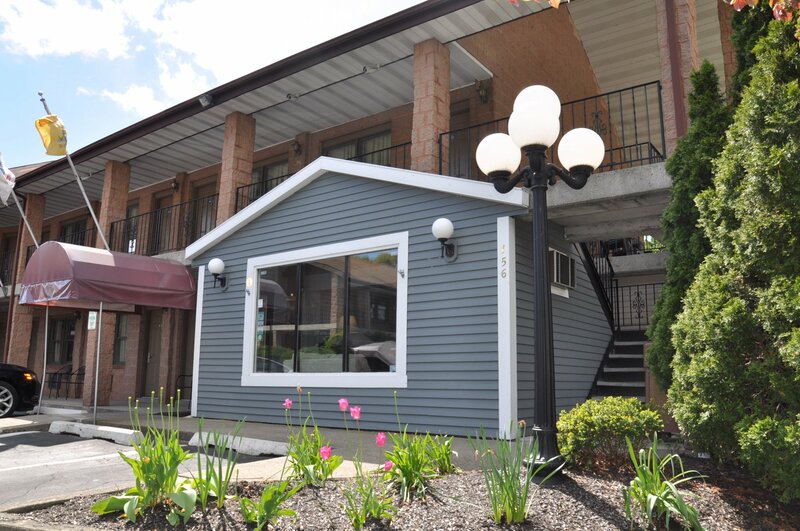 We strive to provide accommodations to business and leisure travelers alike. 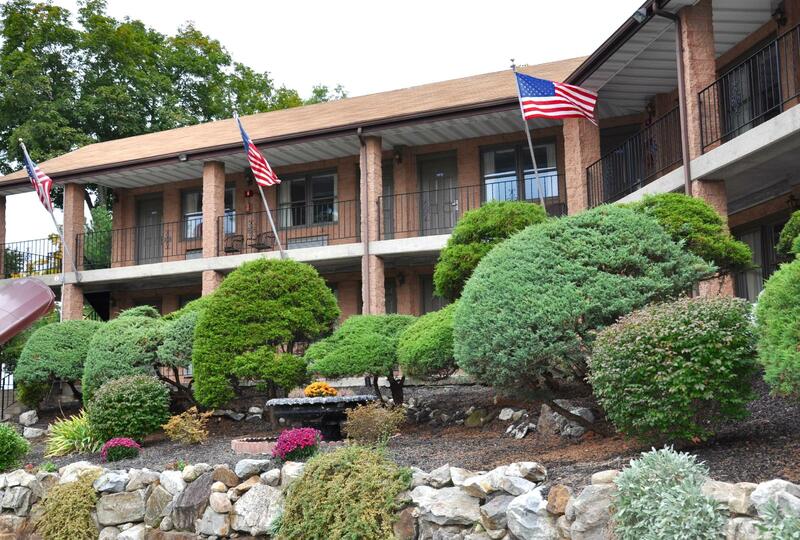 Allow us the opportunity to prove to you what sets us apart from the other “cookie cutter” properties. 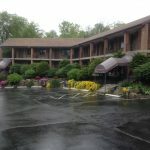 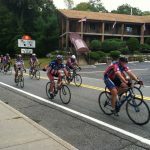 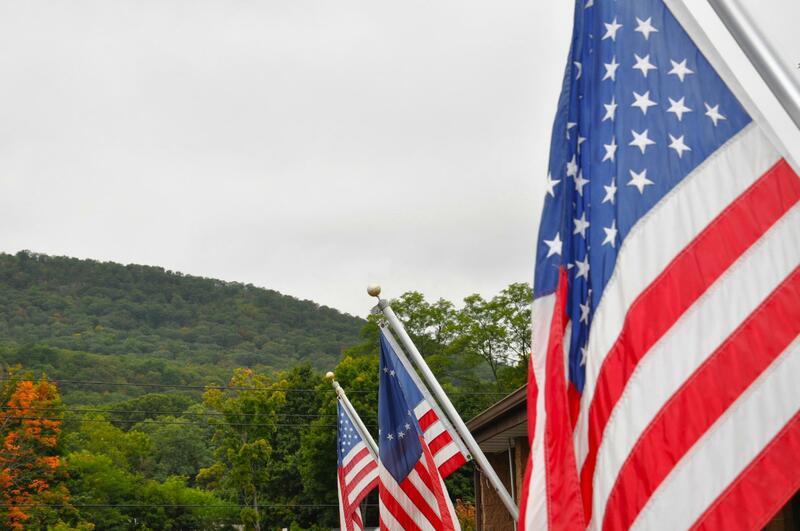 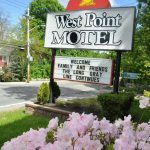 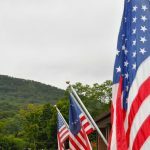 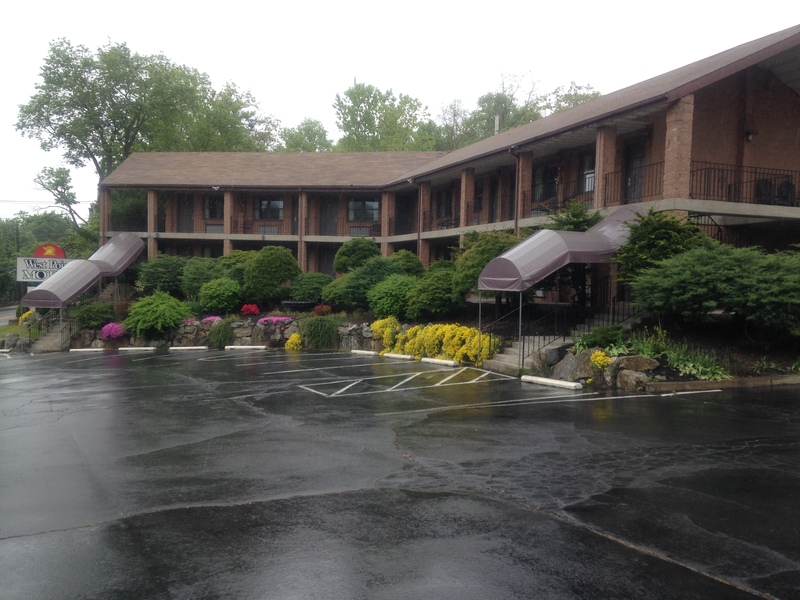 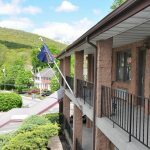 The West Point Motel is proudly located in scenic Highland Falls, New York, adjacent to the historic United States Military Academy at West Point. 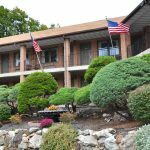 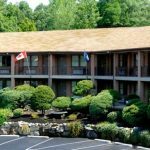 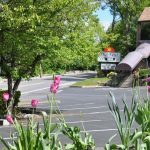 We are but a short drive from many of the Hudson Valley’s treasured attractions (Woodbury Common Premium Outlets, Bear Mountain State Park, Appalachian trail, and the villages of Beacon and Cold Spring, NY). 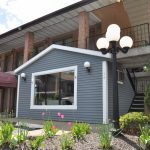 We continue to afford great accommodations at a reasonable price. 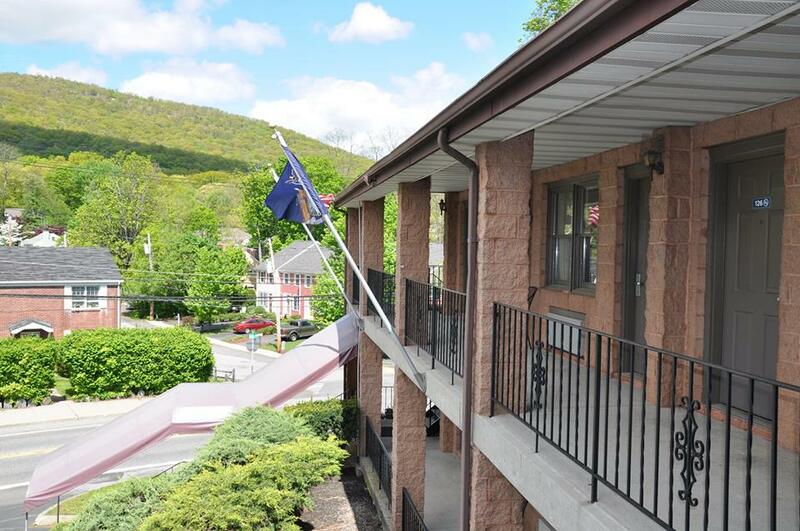 At the West Point Motel, it is our mission to provide you with a comfortable and relaxing stay no matter the reason. 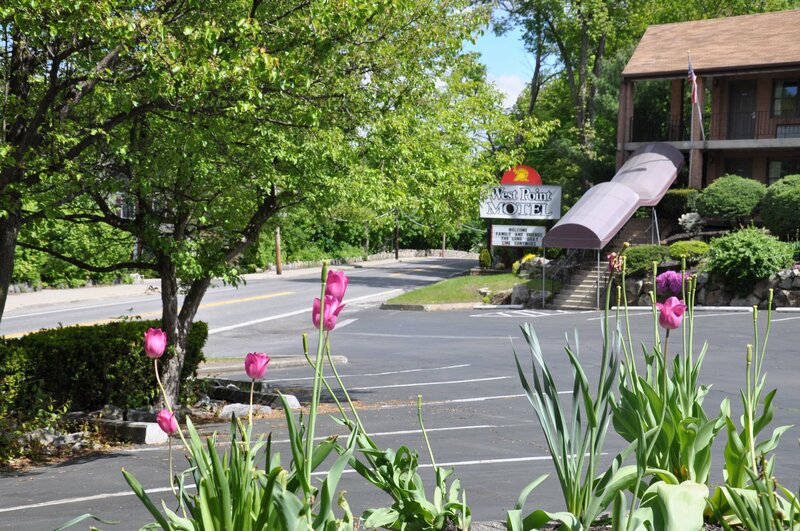 Our staff is dedicated to your comfort and the ease of your trip with useful information of our surroundings. 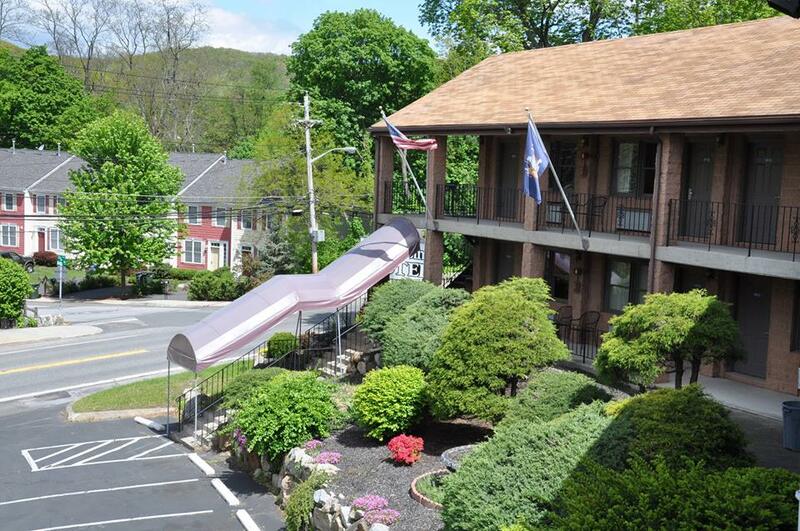 Book your stay and enjoy what the Hudson Valley has to offer.